Last year was not the most auspicious year for me. I will not bore you with all the details of my life, this is not the forum for that. Suffice it to say, what was supposed to be a minor, routine surgery, turned into a major health challenge, (thankfully behind me); and a contract for the “day job” ballooned from a three month commitment, to a year-long slog. 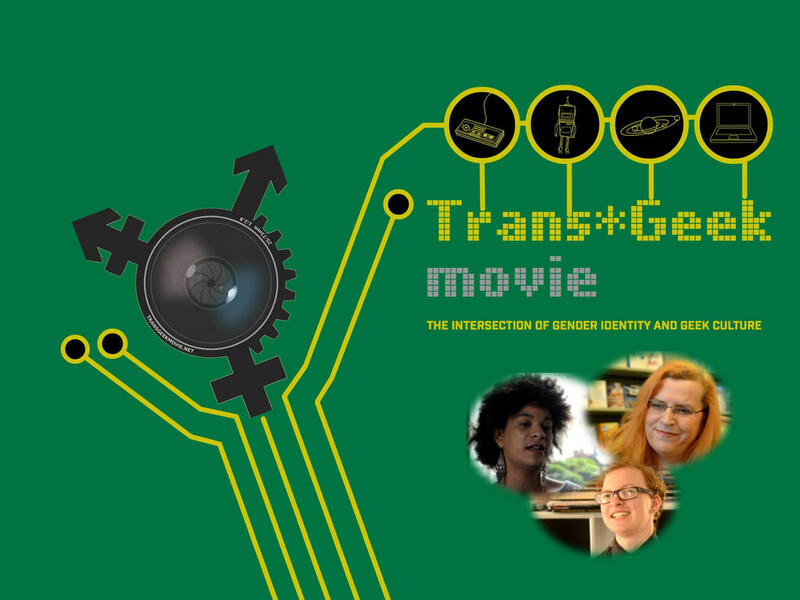 Fortunately, the production of TransGeek Movie has not been as neglected as the blog. I was able to fit a few individual interviews into the family travel schedule, and undertook a major interview trip. I interviewed Danielle Krassner early in 2013. She spoke about how she became interested in electronic engineering, hardware hacking, and the opportunities for building community online. She also spoke compellingly about the challenges of transitioning in the work place. This August Sayer Johnson and I went to GaymerX, the first LGBT gaming convention. I hoped to sit down with perhaps 4 or 5 attendees for on camera interviews. At the same time I worried that I, and by extension, the documentary, would be viewed with justifiable suspicion by people at the convention. Some people did hesitated to talk with us; rightly questioning the validity of a cisgender man making a documentary about gender identity. However I was amazed and humbled by the encouragement and enthusiasm people expressed for the project. More than 17 people sat down with us for interviews, and we filmed more than 20 hours worth of footage. I am still transcribing the interviews from the trip, and there is not room here to list everyone we talked with. Without exception, everyone that we encountered had amazing stories to tell. Not to diminish any of the other interviews, I will say that our talk with Mattie Brice was fantastic. If you do not read her work, you are missing an important voice in game criticism. Toni Rocca, @tonitonirocca, the community organizer for GaymerX, also sat down with us late Sunday night after the closing ceremonies, to talk about the con. Toni also shared personal experiences of gaming. After such a successful con, it was amazing that Toni still had the energy for such a great interview. My only disappointment with the weekend was that I did not have more of an opportunity to attend panels and get out on the conference floor, but every time I turned around, Sayer had found someone else eager to share their story of gender and gaming with us. 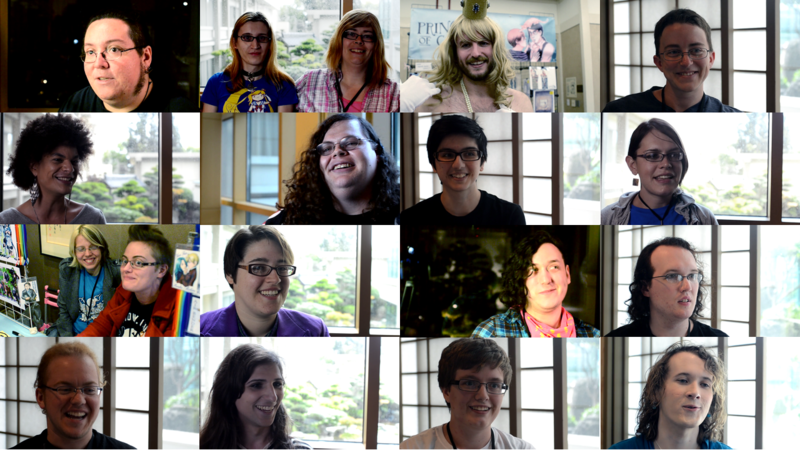 I also need to give a shout out to the fabulous staff at GaymerX. They went beyond simply cooperating with us. They actively facilitated our work at every turn, and were solicitous of our needs. For our second day of interviews, they provided a private space for us, and helped us make contact with potential interviewees. Over the Thanksgiving holiday the family visited friends in London. 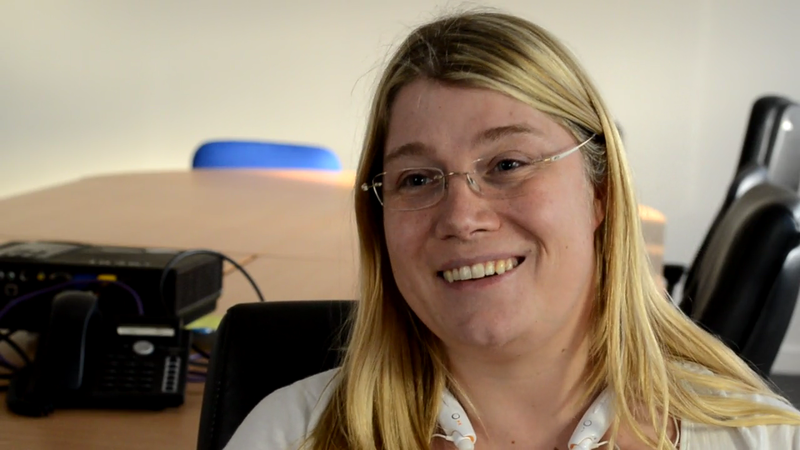 I was able to interview Kate Craige-Wood, IT entrepreneur, and activist for diversity in STEM. Given the vagaries of traffic on the Northern Circular, and disastrously located road closure, my time with Kate was brief. This was not a problem though, as she is an extremely articulate speaker. We talk about her experience of gender as a teen, her thoughts on the idea of meritocracy, the importance of MMORGPs to her journey, and diversity in the IT industry. 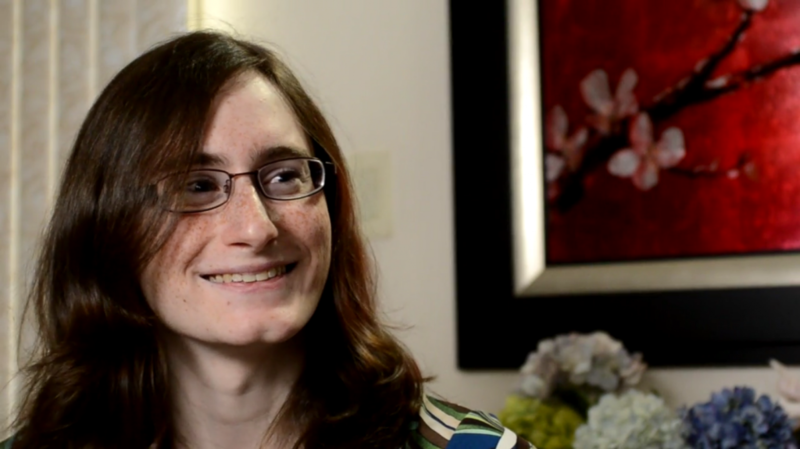 I want to take the time to acknowledge someone who has been vital to the production of TransGeek Movie. Sayer Johnson has stood beside me from the beginning: He gave me the necessary encouragement to start the project. He helped me make my first contacts with interviewees. He has been with me on all the local shoots. 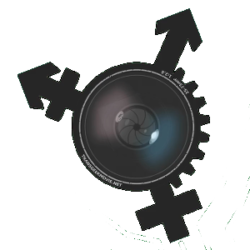 With out Sayers help, the trip to GaymerX would not have happened: Remember those health issues I mentioned before? When we went to San Francisco, I was under doctors orders not to lift more than 10 lbs. ; a restriction that is not conducive to filmmaking. 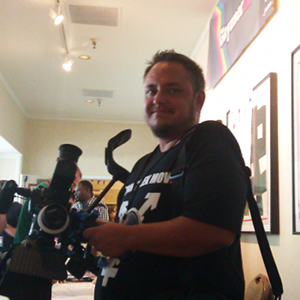 (I got some nasty FB messages from friends that saw pictures we posted of me holding the camera rig. They also ratted me out to my wife. ^_^ ) But carrying gear was least of Sayer’s contributions. Sayer is highly gregarious, and a consummate schmoozer. Without his ability to engage people, we would not have had the amazing success we did at GaymerX. Whether he knows it or not, Sayer is the assistant producer of this film. I have at least a dozen interviews left before I call a wrap on shooting, but they will have to wait until I secure some funding. Kickstarter/Indiegogo anyone? Previous PostPrevious On the internet, nobody knows you’re cis. Next PostNext New(ish) Post-production rig.